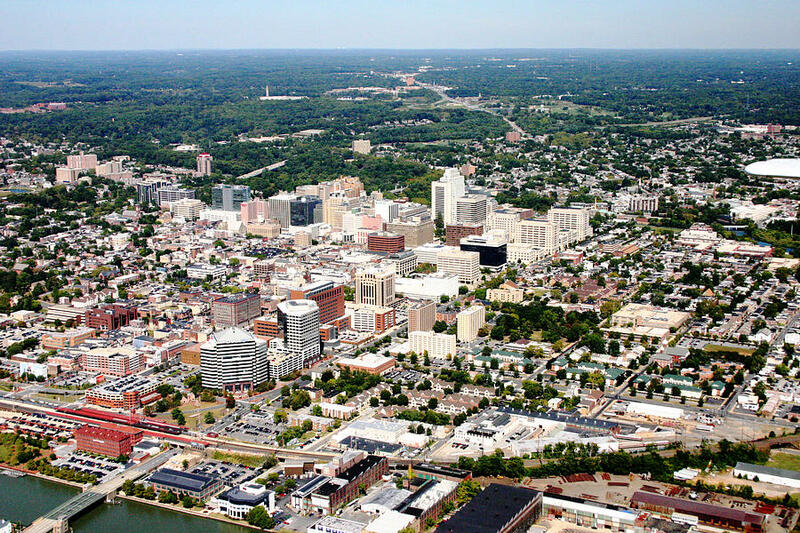 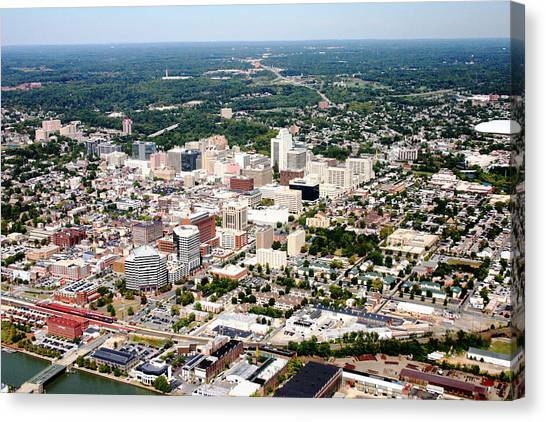 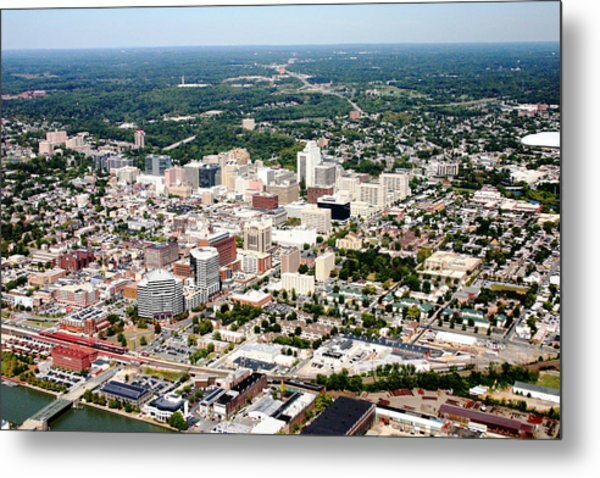 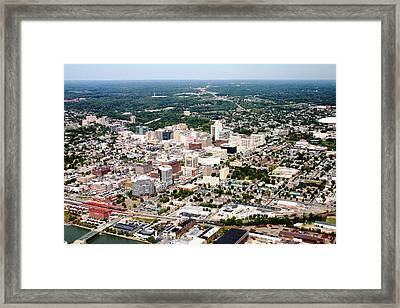 Wilmington Delaware is a photograph by Duncan Pearson which was uploaded on October 7th, 2010. 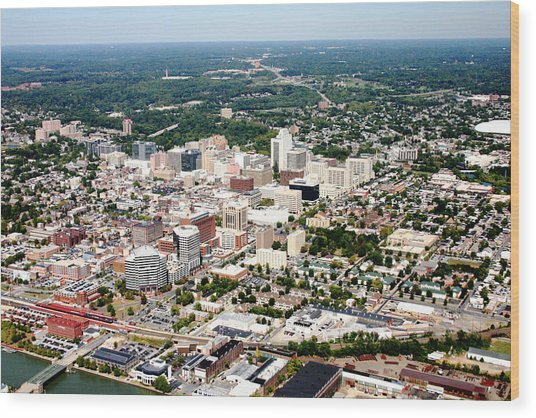 Aerial photograph of Wilmington Delaware, with the central business district at center and the Wilmington Amtrak Station to the bottom right, by Duncan Pearson, September 2010. 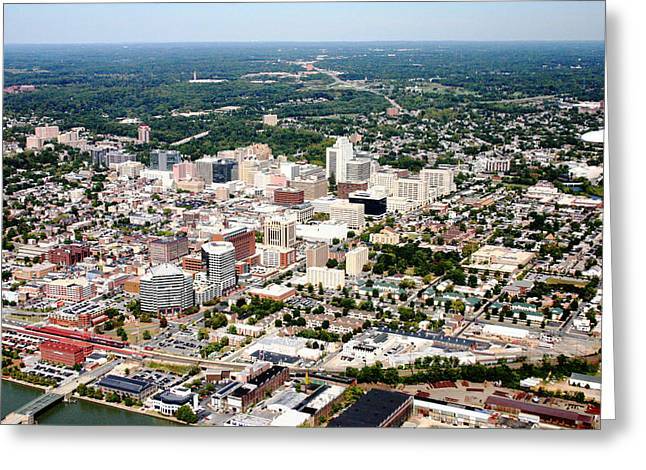 There are no comments for Wilmington Delaware. Click here to post the first comment.